Moments Advertising is now accessible to all brands through official invitation. Advertisers can now operate directly on WeChat back-end platform. 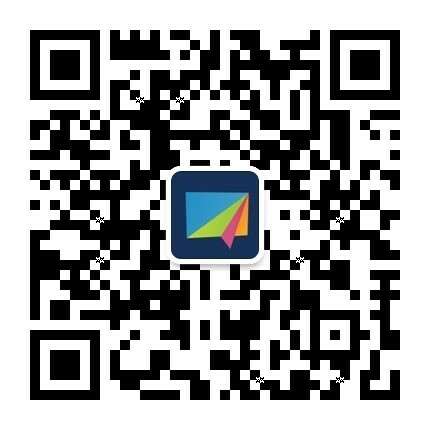 Comparing to former policy, this time WeChatMoment Advertising is more SME-friendly: they can collect data, track traffic or seek for campaign solutions without extra help or leaving WeChat back-end platform. 4. In addition to bank account transaction,online payment via Tenpay* is now available. *Online payment platform by Tencent, rival of Alipay. Real time data tracking when campaign is online; performance report available within 3 days once the campaign is offline. Professionals’ needs are not forgotten. 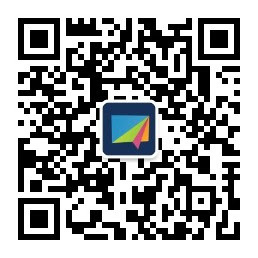 WeChat team has developed a special version of self service center to help agencies better manage their clients’ Moments advertising projects.